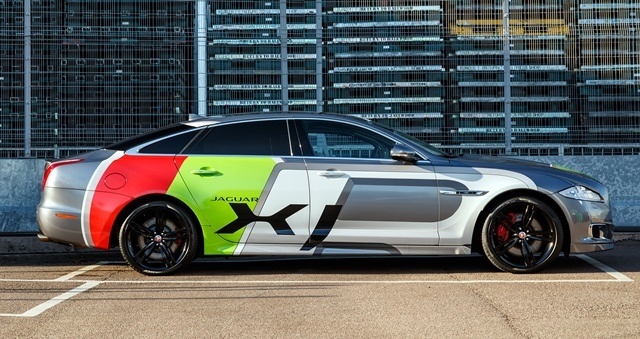 A unique convoy representing the past and present of the Jaguar XJ has journeyed from the Jaguar Castle Bromwich plant in the UK to the Paris Motor Show to celebrate 50 years of the flagship luxury sedan. The line-up featured all eight generations of XJ produced since 1968. The special collection was led by the car that started it all, the Series I, and finished with the most recent XJ50 special edition. The convoy also included significant models such as the Series II Coupé and X350 XJR. 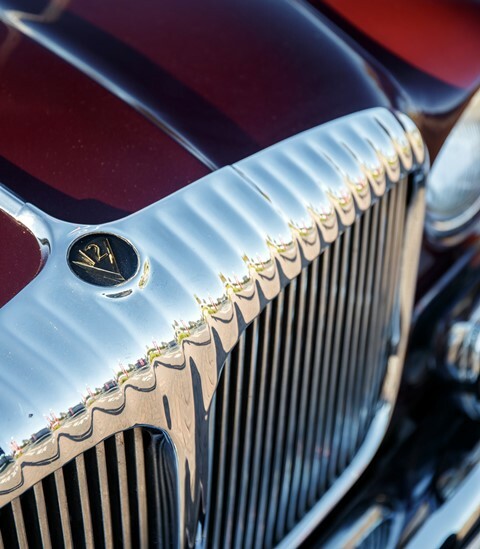 Starting at Castle Bromwich, where the luxury sedan is produced, the 839km drive took in a series of important locations, including Jaguar Classic, Bicester Heritage Centre and the Goodwood and Le Mans race circuits, which have played a significant role in the life of Jaguar and the XJ. Journey’s end for the convoy was this week’s Paris Motor Show, where the Jaguar XJ Series I made its debut in 1968.